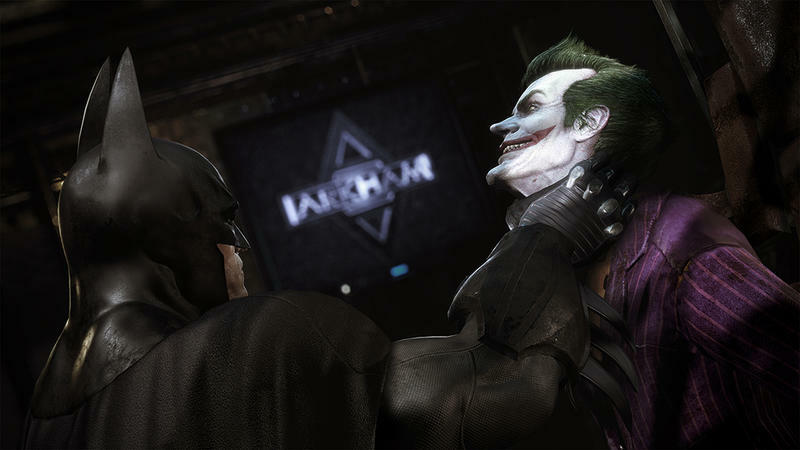 Batman: Return to Arkham is a remaster that I keep forgetting about, honestly. 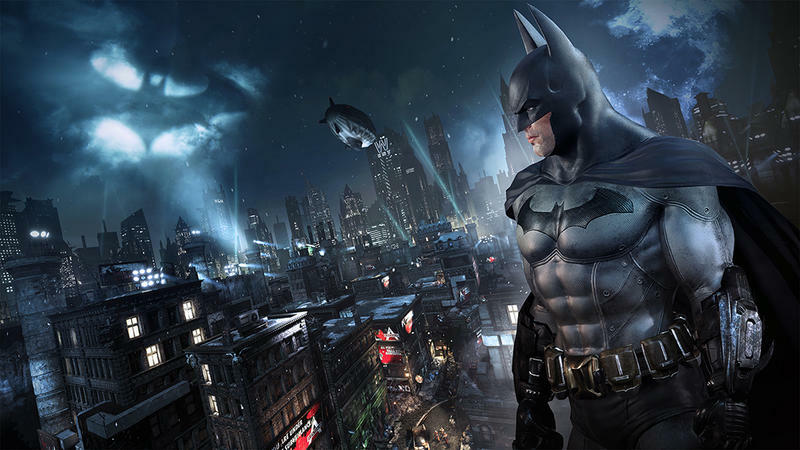 This package bundles Batman: Arkham Asylum and Batman: Arkham City with all their DLC together on the PlayStation 4 or Xbox One in remastered fashion. It’s selling for $50, and the port work is being done by a studio by the name of Virtuous. 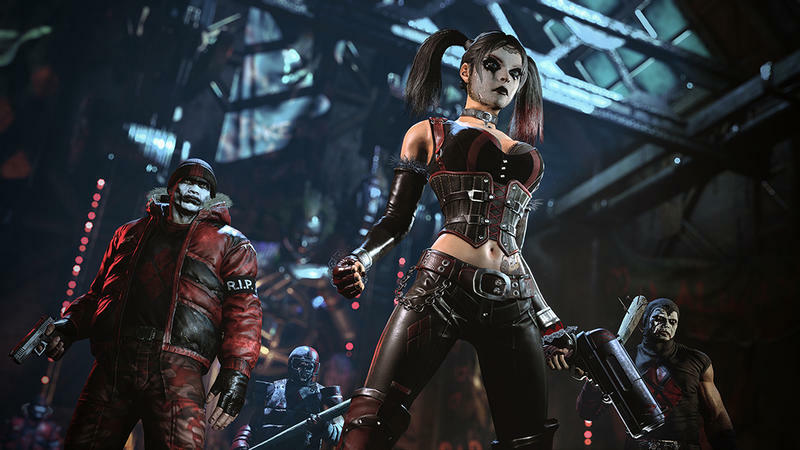 WB Games has released a trailer that compares Batman: Arkham Asylum and Arkham City on the PlayStation 3 to its PS4 remaster in Return to Arkham. The two roll side-by-side in the clip at the head of this post. It looks alright? I suppose? 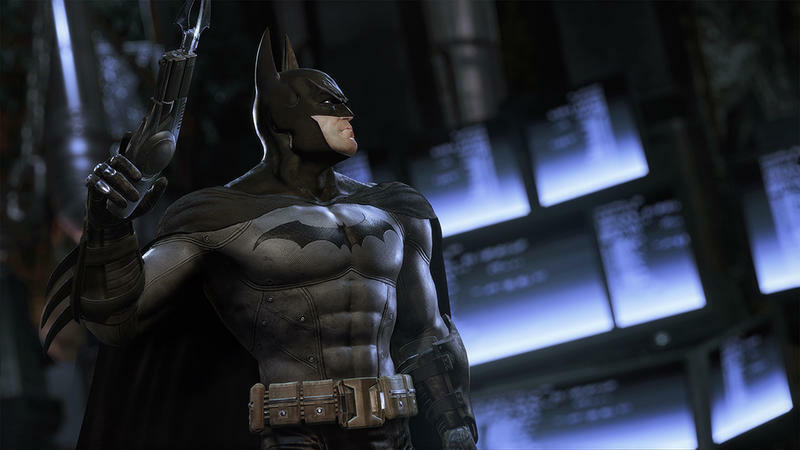 Am I crazy here, or does this side-by-side comparison really not do much in the way of selling Return to Arkham? It’s totally fine, and I can clearly see some improved textures and such, but it’s not so drastic that I’m feeling the need to rush out and pick this thing up. Especially not for $25 per game. What do you think? 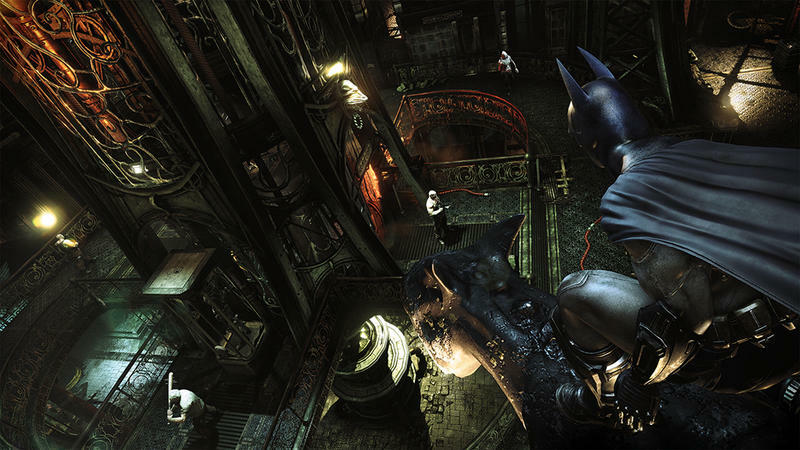 Does Batman: Return to Arkham look outstanding? 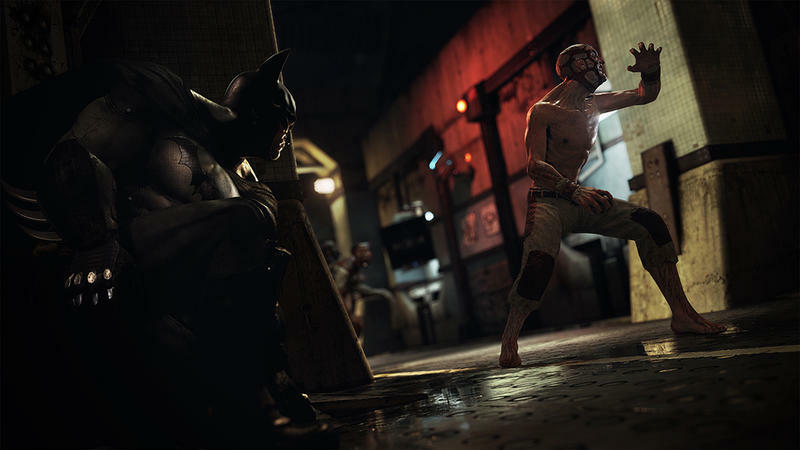 Batman: Return to Arkham hits the Xbox One and PlayStation 4 on October 18, 2016.